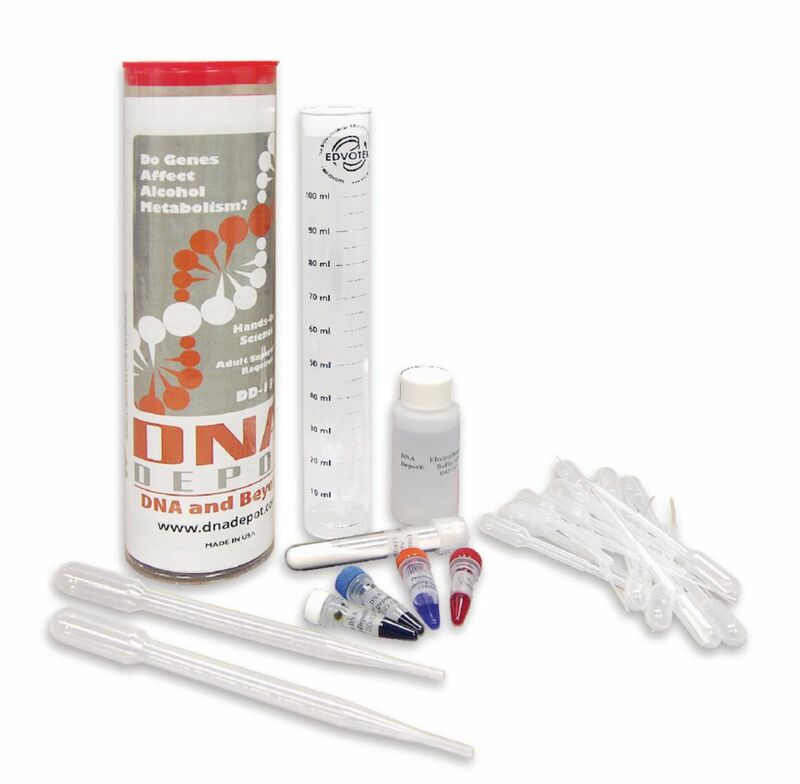 Home > DNA/RNA Cleanup Kits > DNA Depot: Do Genes Affect Alcohol Metabolism? DNA Depot: Do Genes Affect Alcohol Metabolism? The rate at which individuals metabolize alcohol is often thought to be genetically-linked. In this experiment, students will compare variant enzymes found in those genes responsible for alcohol metabolism by separating them using gel electrophoresis.